Rough terrain forklift training vividly impresses upon the students the necessity for safety in all aspects of lift truck operations and procedures. The safety standards reviewed in detail include graphic illustrations of the personal and economic dangers inherent in the use of forklift equipment. 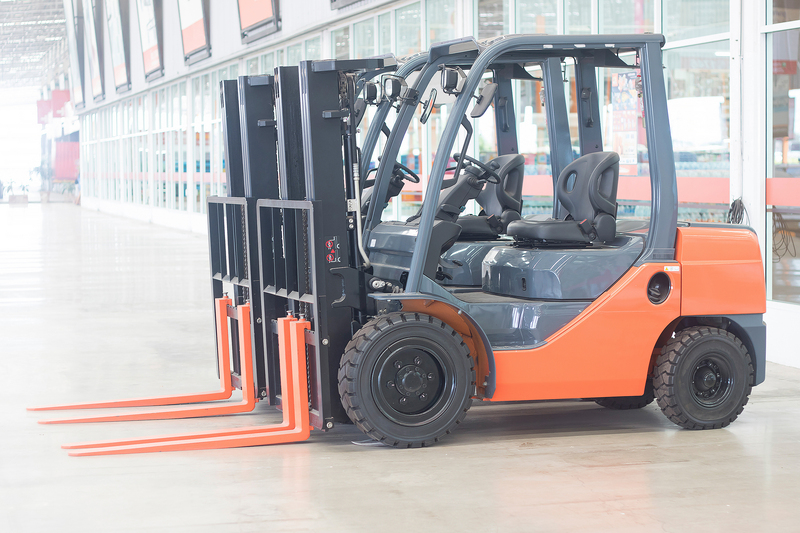 The step-by-step progression of this training is designed to provide the student with the knowledge and skills to become a safe and professional forklift operator. This is the classroom portion of the total training requirement for rough terrain forklifts.